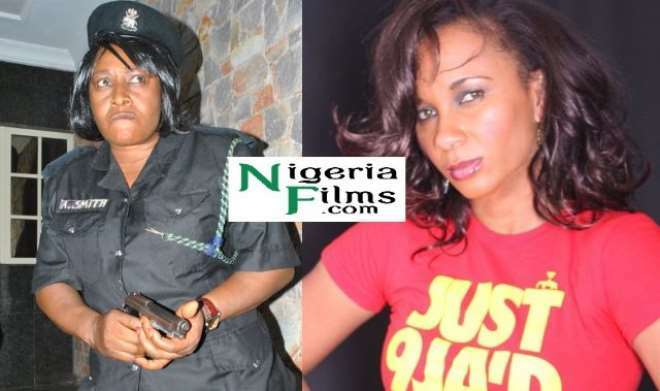 Nollywood star actress Patience Izokwor a.k.a Mama G, according to report, has formed a parallel actors Guild in Asaba, Delta State due to an alleged rigging and 'politrick' applied in the last election that produced Ibinabo Fiberesima. The story is that Mama G may be working in company of prominent Ibo stakeholders in the movie industry who are supposed supporters of the defeated AGN Presidential candidate, Emeka Rollas. According to our reliable source, the popular actress is not happy over the outcome of the recent AGN election that produced the Guild`s first female president and AGN`s 7th President, Ibinabo Fiberisima. She is said to have started soliciting membership for her new Guild. “I don't want to say anything about that election. Elections that I and others were not carried along. What election was that?” When the issue of the newly formed Guild was pushed further, she angrily replied, “Do not ask me such a question. I do not talk with journalist on phone. I do not know what you are talking about. If you want my answer you must look for me to question,” these were her words when she was being asked to comment on the last elections. “Madam, am shocked your name was mentioned among those forming a new AGN guild in Asaba. How people forget history very quick. I still remember when I came to screen you for membership of AGN in Enugu and how you told me 'dem no dey give us role'. To you AGN has failed you, let me ask, when did you pay your dues last or send in a memo to help leaders of AGN.